The idea that this technology presents is far beyond focus-after-the-fact which leads me to speculate that this was the company direction all along, and that their cameras were just test balloons to gather some information on their core technology. 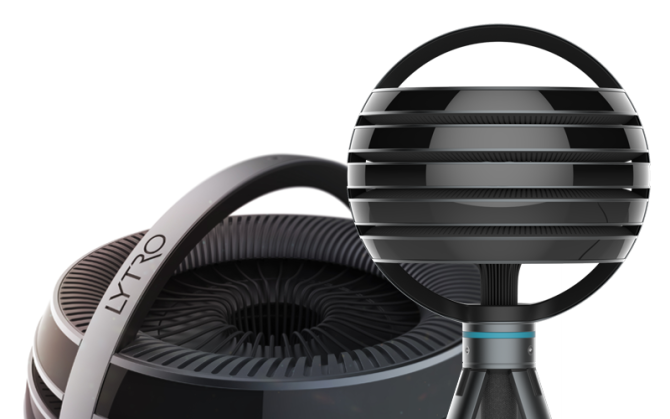 (hence the first Lytro is now selling at $70 and the ILLUM at $600 with the occasional sale. I am thinking that the implications of gaming, home entertainment systems and the way we experiance story may shift id Lytro will deliver on their promise. Here is the announcement video, and a link to a demo of the new camera capabilities. “reliable depth information.” not from what i’ve seen with my illum. they make neat stuff, but not ready for consumer market. that is why the original lytro and the illum weren’t so successful. people just don’t know what to do with them. not to mention, they require serious processing cycles (even on my maxed out pc). i love to show them to friends, but i recommend against purchasing them, even with the deep sales that have been going on to blow them out. Let’s see an example. Where’s their demo? If they have even a single one that works we should all be able to view the output on our phones in mono and in 3D if you have a cheap Google Cardboard. The lack of a demo says a lot.